I was diagnosed with endometrial ovarian cysts in both ovaries. It caused me pain and doctors said I would have to have surgery to remove them if I wanted to have babies. I was in a state of sadness and confusion when I stumbled upon Nerida’s ministry. Overtime I didn’t have terrible pain anymore but I still wasn’t pregnant despite charting and all. To make the story short, I saw 3 different doctors in three different countries and it was the same diagnosis. The third doctor said “You can’t pray it away. You have to have surgery to have babies”. I never saw that Dr again. 2 months after he said that, I conceived! Even though I charted that cycle, I never identified an ovulation date. It was as if I didn’t have one. I had come to a place where I truly believe God wasn’t withholding from me. So my prayer became “Lord I receive my babies with thanksgiving”. Also I had an amazing pregnancy. 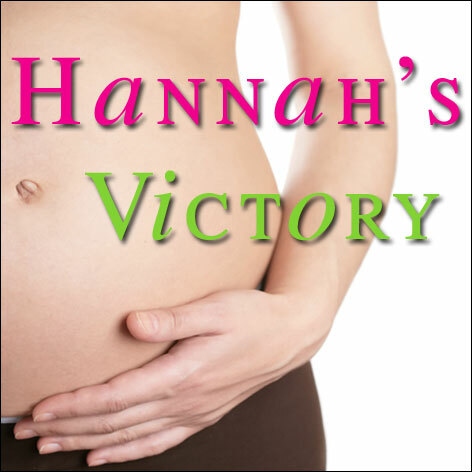 No morning sickness, I had energy and amazing appetite. God is good. 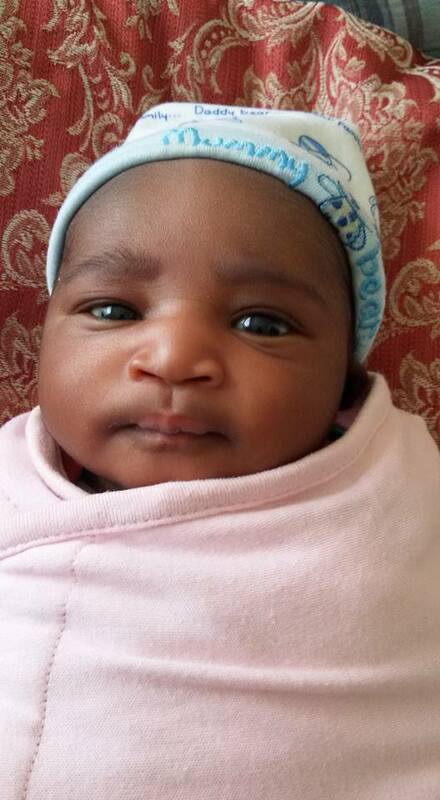 Baby Ewaoluwa (God’s beauty) arrived 2weeks ago, a day after my birthday! She sleeps fine and eats like a champ. Despite the doctor’s report, I am a mom! Whether or not youve had your baby, God has made you and I joyful mothers of children. I pray we receive all that God has freely given us in Jesus name! I appreciate your testimony. I too am praying and believing for conception.